Who doesn’t love a sweet love story? 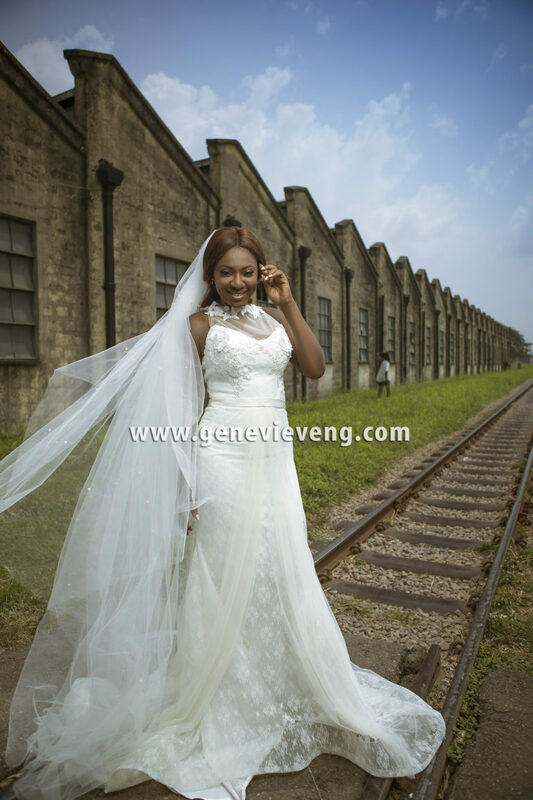 Our cover girl Yvonne Jegede [in her non-traditional wedding outfit by Agatha Moreno] shares a love story that reads like something straight out of a storybook. she talks about marrying her fiancé for love and not money. “I’m a very content person” she emphasises. It’s truly a captivating love story.